Twelve Days of KidXLima Mall, 2400 Elida Road, Lima. Events, crafts, activities. 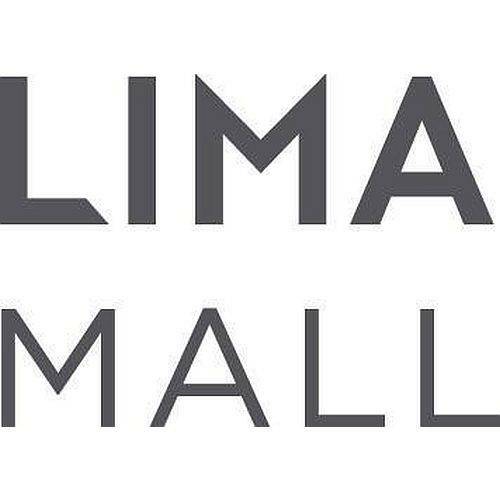 LimaMall.com. LIMA — Twelve Days of KidX will be Nov. 28-Dec. 9 at the Lima Mall, 2400 Elida Road. The programming includes different events, crafts and activities each day during this time period. Weekday events are for ages 2-6, and weekend events are for ages 2-10. LIMA, OHIO (November 26, 2018) – Lima Mall will host 12 Days of KidX, a series of family-friendly holiday-themed events, from Wednesday, November 28, through Sunday, December 9, 2018. This programming is held in partnership with KidX, an organization that sponsors a variety of free events to encourage learning and connect local children and their families. All events will focus on the KidX themes of “Explore, Experience, and Excel”, which ultimately foster children’s interaction with their world. Weekday activities are intended for children ages 2-6, while weekend activities are aimed at children ages 2-10. For more information on 12 Days of KidX or other holiday-related events at Lima Mall, visit www.LimaMall.com. This entry was tagged 112818, 112918, 113018, 1201, 120218, 120318, 120418, 120518, 120618, 120718, 120818, 120918. Bookmark the permalink.